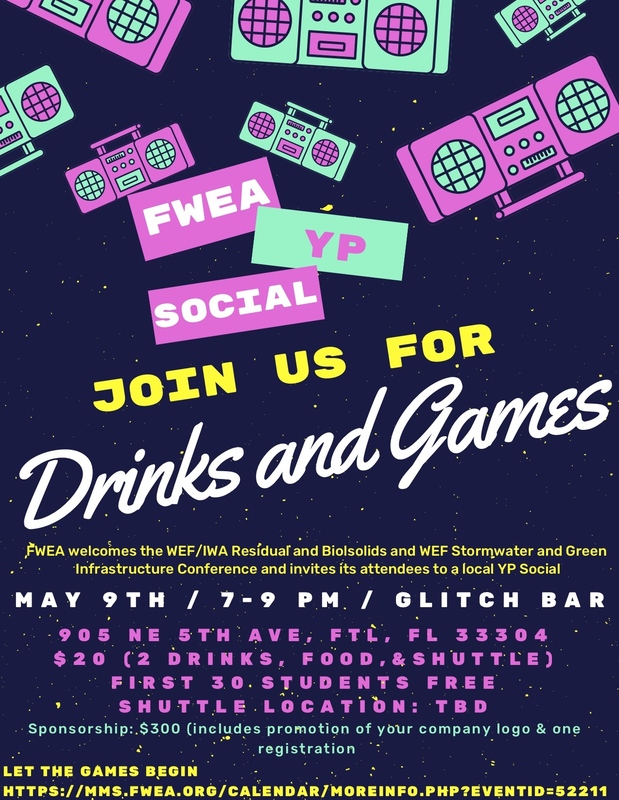 Description: FWEA welcomes the WEF/IWA Residual and Biosolids and WEF Stormwater and Green Infrastructure Conference and invites its attendees to a local YP Social. Registration is $20 per person. The first 30 students to register will be free. After April 25, the price will increase to $30 per person. 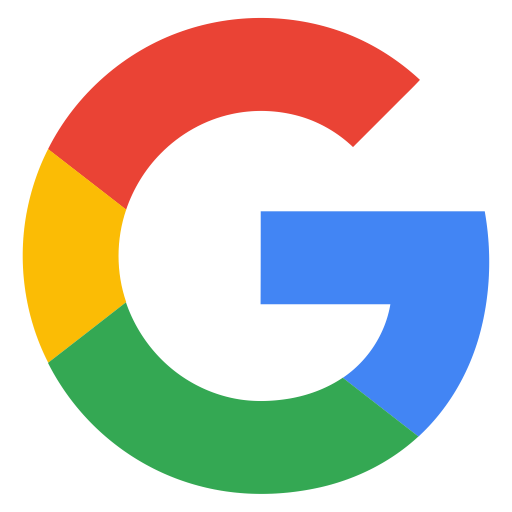 Sponsorship Opportunity: $300, includes one registration and promotion of your company at the event.